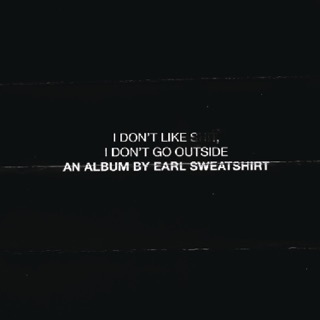 Earl Sweatshirt’s second album, 2015’s I Don’t Like S**t, I Don’t Go Outside, is a masterwork of efficiency. At just 10 songs over 30 minutes, not a word is wasted nor a note held a second too long. 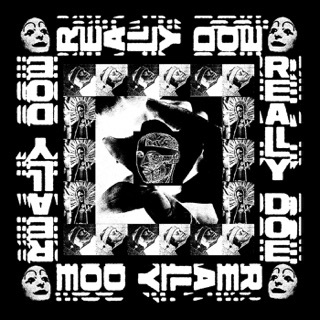 Brevity, specifically, is a concept Sweatshirt cites in interviews as a guiding principle in his art, one he leans into even further on I Don’t Like S**t’s follow-up, Some Rap Songs. 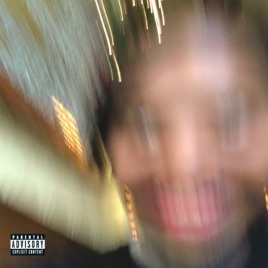 At an even brisker 15 tracks in 25 minutes, the project is mineral-rich, Sweatshirt losing himself in a relentless pursuit of clever and complex bars. His rhymes are marvels of non sequitur, rarely tracking a theme or singular direction for more than a few lines, all delivered over subdued and unrelenting soul loops. 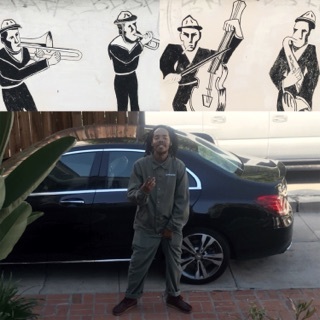 The former Odd Future standout handles the bulk of production as well, though Some Rap Songs also includes contributions from frequent collaborators Denmark Vessey and Gio Escobar (of NYC art-jazz duo Standing on the Corner), among others. 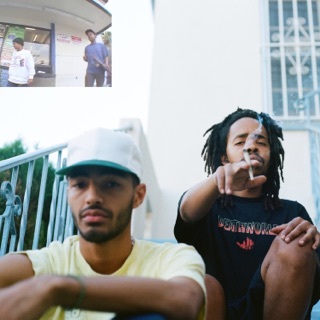 Vocal guests include two of Sweatshirt’s oldest inspirations—his mother, UCLA professor Cheryl Harris, and late father, South African poet laureate Keorapetse Kgositsile.